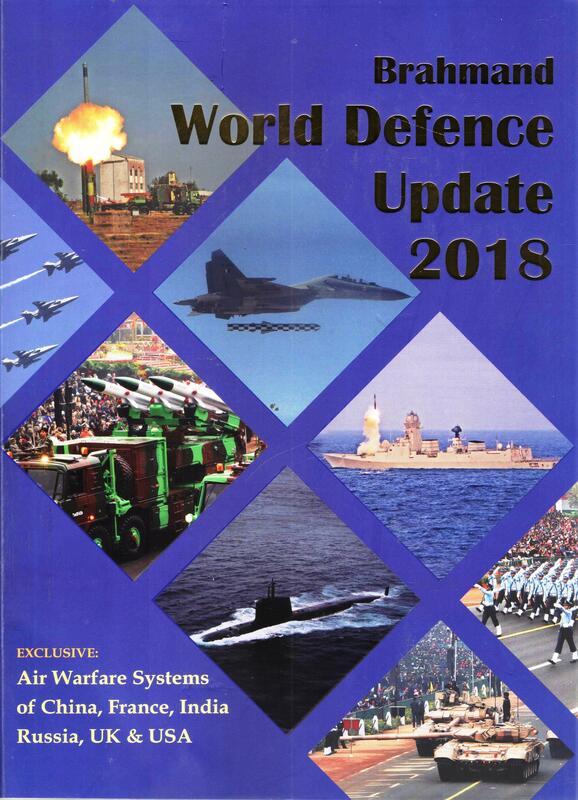 Brahmand World Defence Update 2018 features a fully updated Country-by-Country representation of the armed Forces of the World. 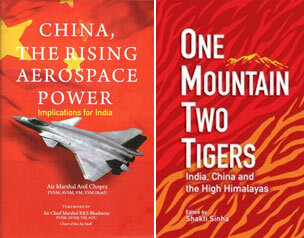 It covers 113 countries along with in-depth analysis of 33 major ones. The database provides latest updates on each and every country’s military equipment, resources, procurements including military budget and expenditure data. 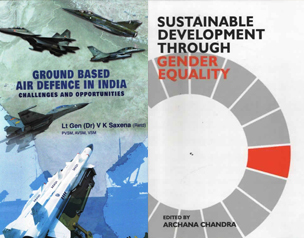 The integrated database system contains high - quality, up-to-date and clearly documented information covering many areas in the field of various country’s armed forces, international relations and security. A new segment on “Air Warfare Systems” promises to add fresh impetus to the annual book as it throws light on some of the evolving high-tech weapons and systems of the Air Forces that can influence the battlefield of tomorrow in a major way.